blog branding – Now I Can Have My Cake And Eat It, Too! How many of my readers use coupons when they shop? Come on, raise your hands high! Anyone? 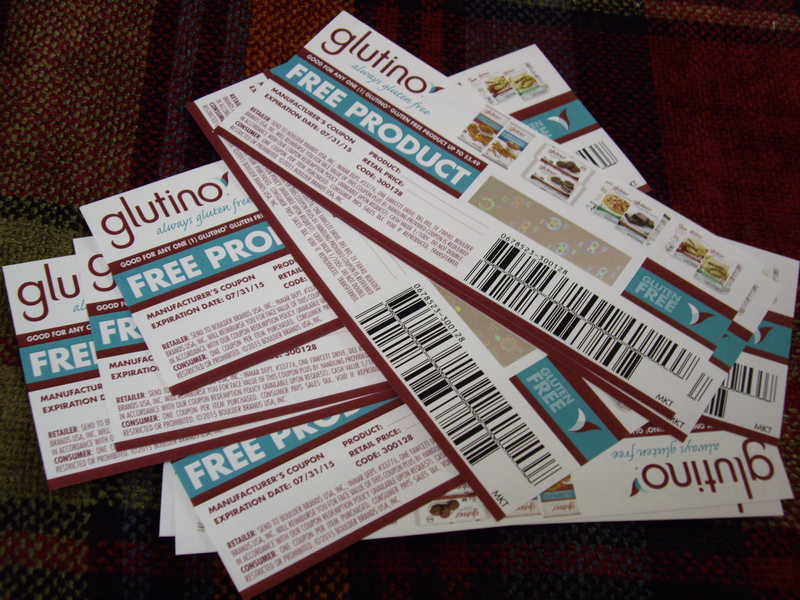 I haven’t used coupons for a long time, with the exception of my Glutino coupons. I cannot believe they give us FREE product coupons. How cool is that?!?!? Their products are AMAZING!! 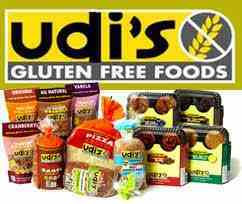 Glutino Foods and Udi’s are my favorite gluten-free companies! Texture, taste, variety…all fabulous!! For those of you who have been gluten-free for any length of time, you know how expensive eating a specialty diet can be. While Glutino Foods products are among the most inexpensive, they can still be kinda pricy. These coupons can really come in handy when you are stretching your dime. So go ahead, click this LINK and follow the prompts. Then just wait til the giveaway is over to see if you won! Don’t forget to come back and tweet everyday to increase your chances of winning! Ok guys, here we go. It’s giveaway time! WWhhaaa?!?! That’s right! We are going to have another giveaway!! 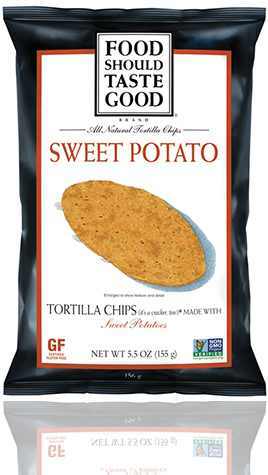 The fine folks over at Food Should Taste Good and I are teaming up to bring you a fabulous gluten-free giveaway for the same products they sent me to try! How exciting is that? 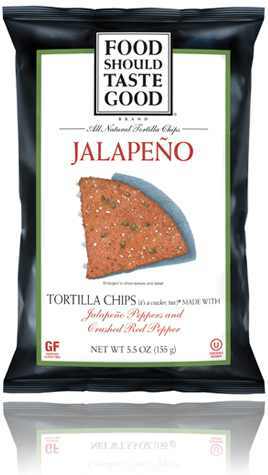 I’m super pumped guys, because their chips are so good! You’d never guess there healthy! 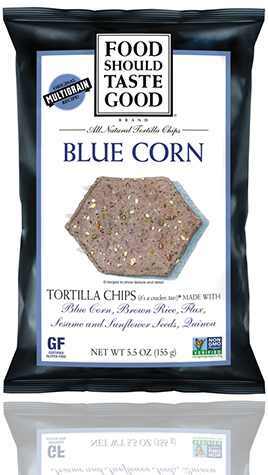 You are going to be entering to win a bag of each of the tortilla chips they sent me, so you’ll get blue corn chips, multi-grain chips, sweet potato chips and jalapeno chips! Simply click on THIS LINK and do what it tells you to do and BOOM! You’re good to go! I am sorry I haven’t been around much lately. I have reviews to do and giveaways…but I have been exhausted lately and the last thing on my mind has been posting on here. I know that sounds bad, but it is the truth. I have a family and camp things and just so much else to worry about. And honestly all that comes first. Have you ever been so exhausted you couldn’t sleep? Yeah, that’s me these days. So, instead of the reviews I need to do, We are going to keep this short and sweet and do a giveaway. I will get to the reviews later. You are going to be amazed, though. The product I’m reviewing next is sooooo good! Anyway… today’s giveaway is brought to you by Glutino Foods! We are giving away more free product coupons. In fact, I have so many to give away that someone is going to get 10 coupons! That’s right, I said 10 coupons! These are for ANY Glutino Foods product. FREE! Click HERE to enter this fabulous giveaway! Sorry friends, this giveaway only open to those living in the Continental US. When I went gluten and sugar-free I thought I’d never be able to have pumpkin pie again. I was DEVASTATED! Pumpkin pie is the ultimate Thanksgiving desert, everyone knows that! 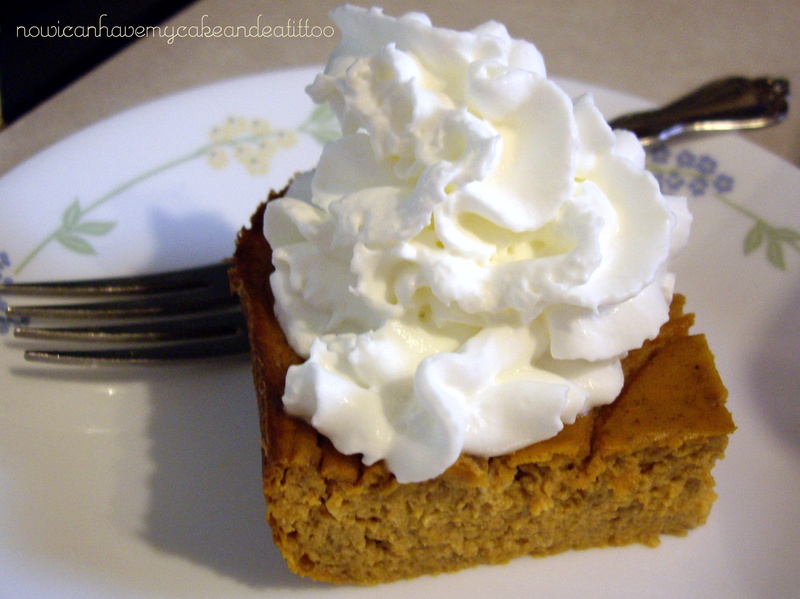 So when I realized I can make this gluten and sugar-free pumpkin pie, I was ecstatic! Preheat oven to 375º F. Spray a 9×13 baking pan with non-stick cooking spray. Pour milk into large bowl, followed by salt and spices; allow to sit for several minutes. Add eggs, pumpkin and sweetener. Stir to mix everything together well. Allow to sit a few minutes. Bake for 1h 10m or until set and starting to brown on top. 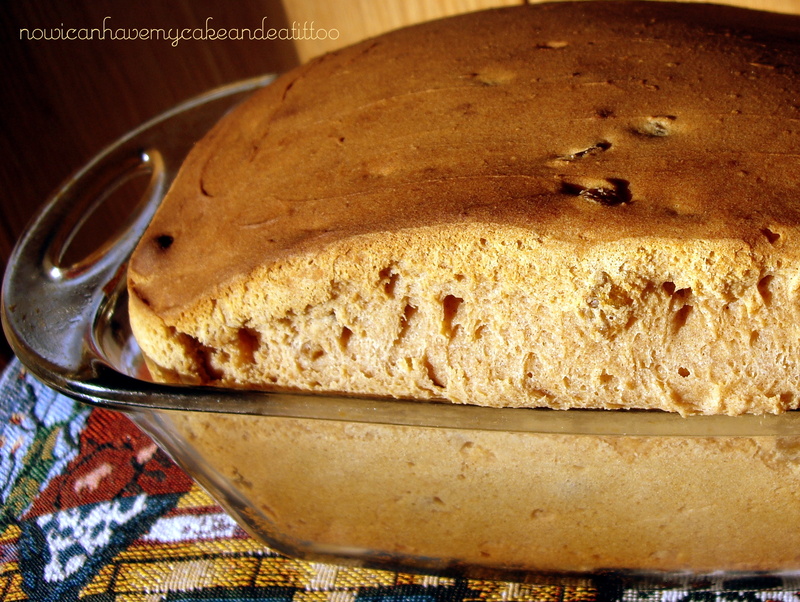 This gluten and sugar-free pumpkin pie is so good, you’ll never miss the crust or the sugar! The best part…you can eat it and not feel guilty! Well, that’s second best, the very best is you can eat it and not get sick!! So, I’m heading in a different direction as far as weight loss and as far as this blog. It will still be gluten and (refined) sugar-free as I am pretty intolerant of both but you won’t see new THM recipes posted. You can still find the old recipes in the archives if you choose to search for them. Up in the top middle of my home page, you can search my blog by tag, category or date. I love that feature! Or you can just type THM into the search bar in the top right corner of the home page! Easy peasy! I will also be adding more personal posts to NowICanEatCake. They may include weight loss goals and/or photos. Posts may also include topics such as religion, homemaking tips, reviews and or giveaways! How about this… What would you like to see more of here??? Leave it in the comments! Congratulations Stephanie!! I will be sending you an e-mail shortly to get your shipping information to send to Udi’s. They will be sending you your prize directly. Thank you for entering our gluten-free giveaway!! Thank you to everyone who entered!! Stay tuned for upcoming giveaways!! You have all heard me go on and on about their frozen burritos, brownie bites and even their steel-cut oats. 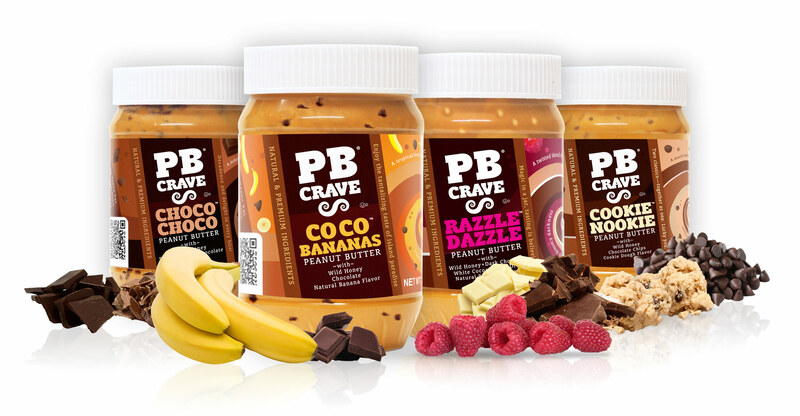 I just LOVE their products. I really like that they are consistent in quality. Whether you are buying their frozen product, pre-made items or their boxed/bagged mixes, you are getting something high quality that will taste good, hold together well and have good texture. 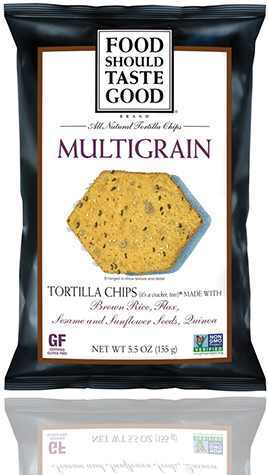 All of which are important to those of us who want our gluten-free foods to resemble their gluten-filled counterparts. We want REAL FOOD!! Above you can see some of their rolls, which come frozen and prr-baked. 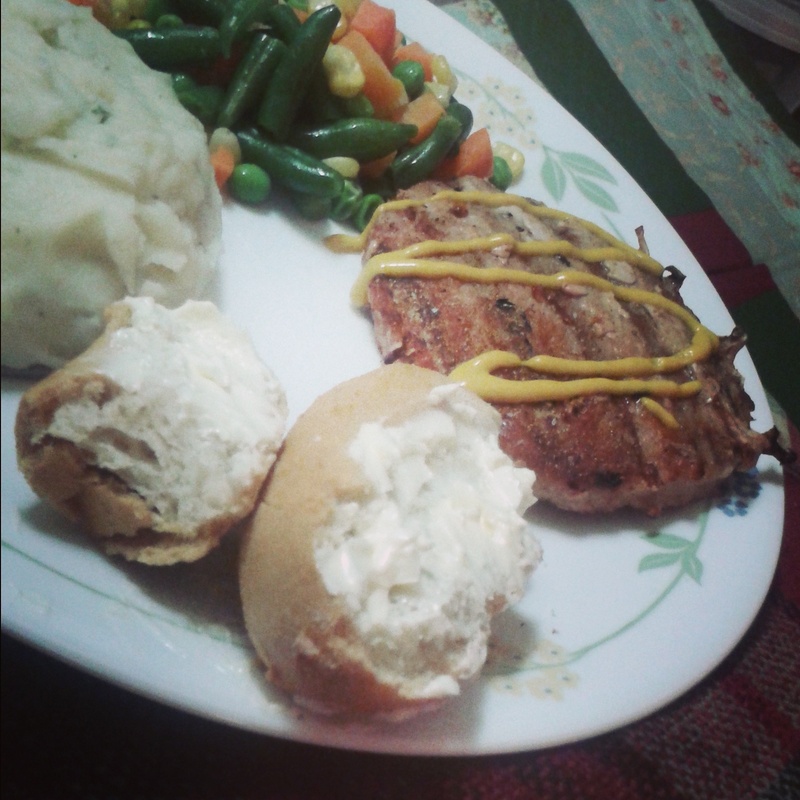 You simply reheat in the oven. They’re so good! So, I am so excited that one of you will be winning a $30 prize pack. This is a generous prize that Udi’s is going to send you! As anyone who has been gluten-free for any length of time, gluten-free products can be a bit pricy. I have found, though that the Udi’s gluten-free line is quite affordable. To enter this $30 Prize Pack Giveaway, click HERE! So sorry, but this giveaway is only open to those living in the Continental US.